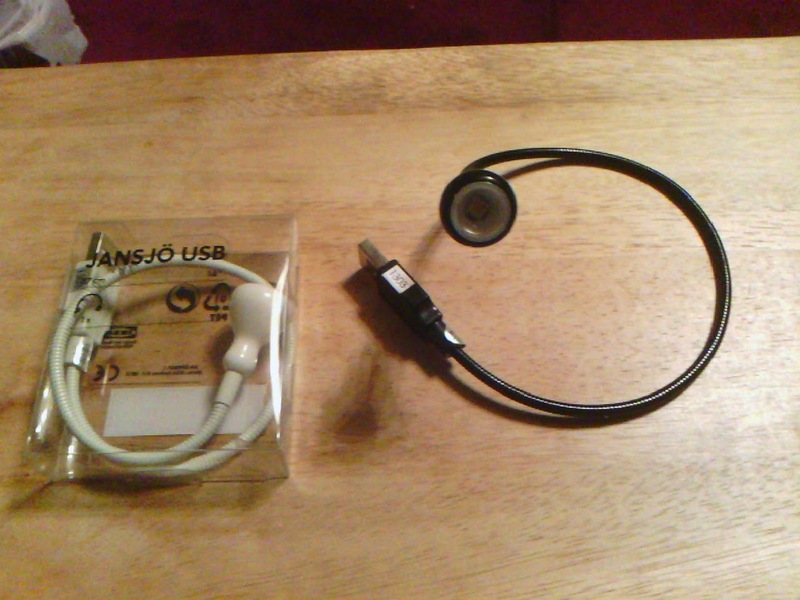 WanderMan: What To Do With All Those Extra USB Chargers! AND uses so little power as to be negligible. I was in a local IKEA store, looking around for gadgets and cooking gear when I spotted these tiny, metal goose-neck sporting LED lights that plug in to any convenient USB port. They are REALLY bright, and it looks like 1 full watt of LED power. Plenty for task lighting. 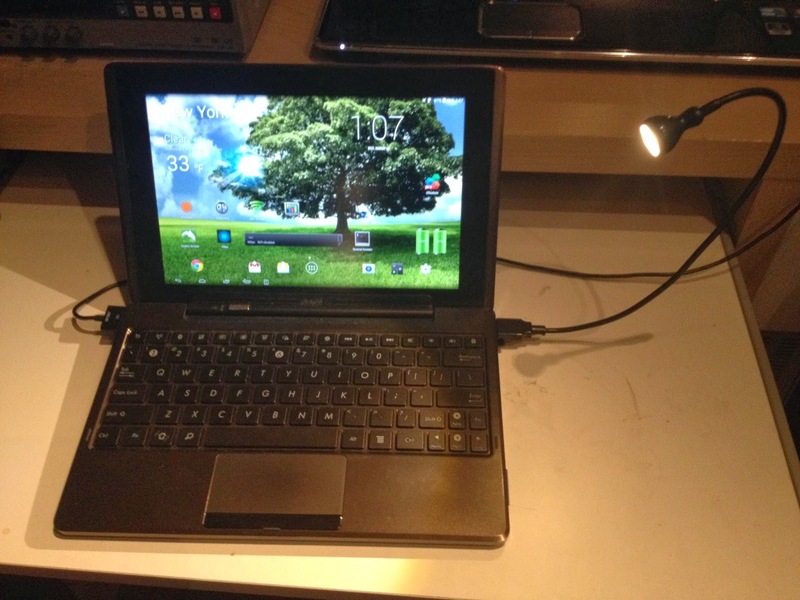 My mini tablet/keyboard dock has a couple of full-size USB ports and it sits nicely in one, and illuminates the keyboard and surrounding area beautifully. They are really nicely made from strong materials. A metal goose-neck and solid lens is fully worth the 2.99 dollar price tag. The LED is housed in a solid head that will dissipate a good deal of heat and appears to be strong enough to take a bit of a pounding without a catastrophic failure. I've dropped it a few times and it's held up just fine. They can be had in black or white (well really an off white/ivory). 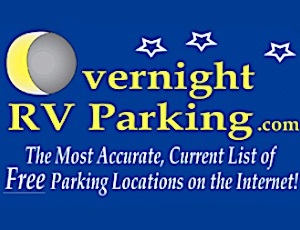 I have several extra USB charging ports scattered about the RV, particularly a triple cigarette lighter socket/single USB charger near the dash that is perfect to use this as a handy map light. Yes, I know everyone uses GPS for navigation, but you get the picture. You can easily connect it to any USB socket, not JUST chargers. I connected it to my mini-tablet/dock and it didn't even make a dent in the battery usage and the goose-neck lets you put the light where you want it. It will obviously work with full size laptops, tablets with USB ports, and desktops as well. OK, so the name is unpronounceable and my Swedish is a bit rusty, but IKEA calls them "Jansjo." I have NO idea what that means, but it's exceptional as a little light. They also had a version that ran on two AAA batteries, we'll look at that one in a later article. After I've had time to see how long it will run. The little things that make life easier. Ahhhh. A sigh of relief. How about avoiding smashing into things on those midnight trips to the bathroom? That's worth the price right there!